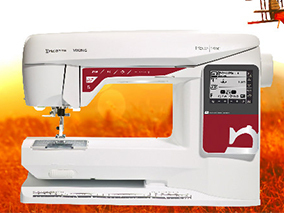 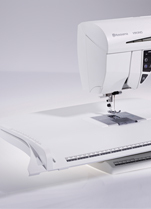 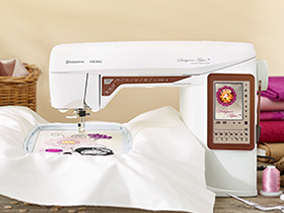 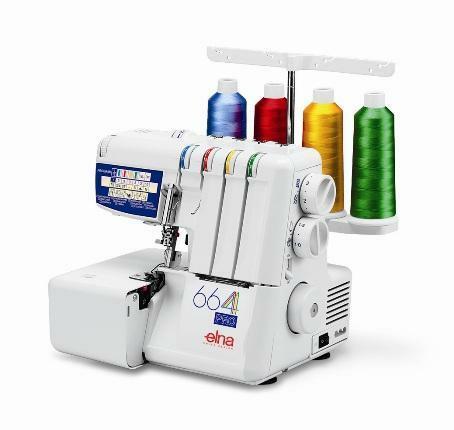 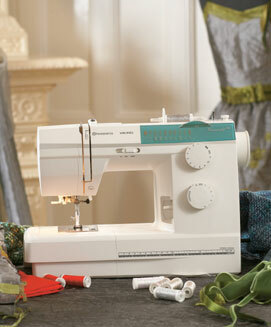 With the same high quality design and build as the Silver 1002, the Silver 1008 offers additional features including an automatic 4-Step buttonhole function and 8 built-in stitch patterns with direct selection. 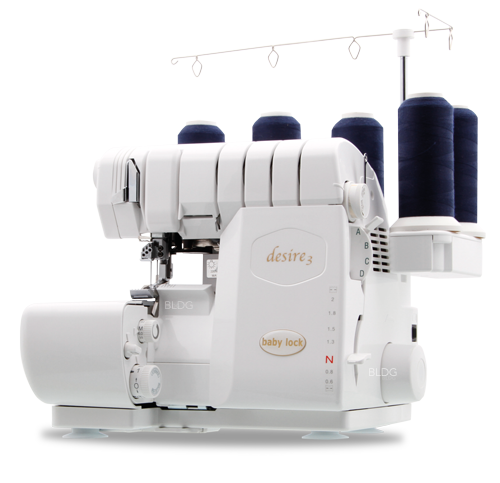 Like all Silver sewing machines it features a metal internal frame for durability. 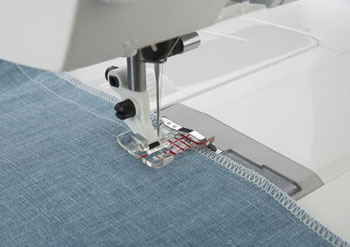 The needle can be adjusted to two different positions. 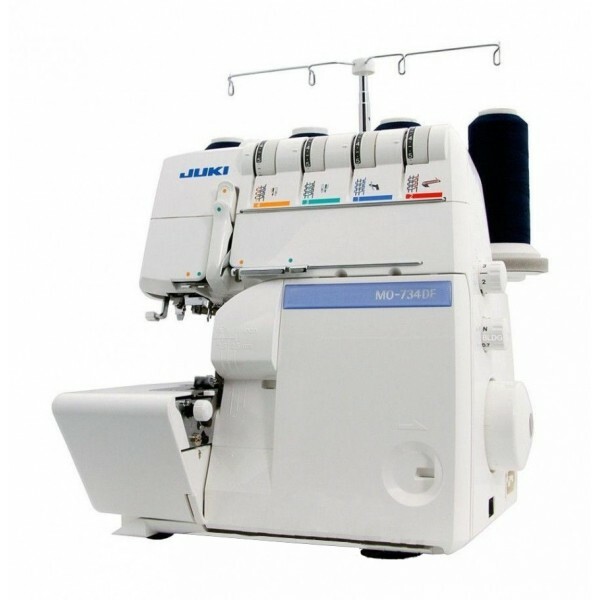 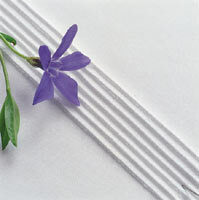 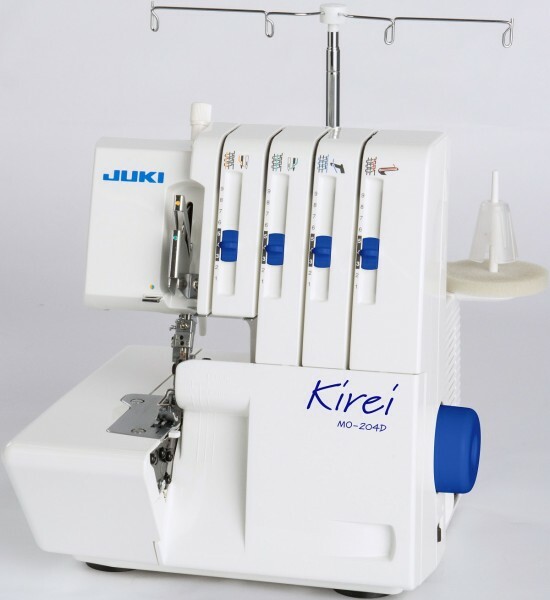 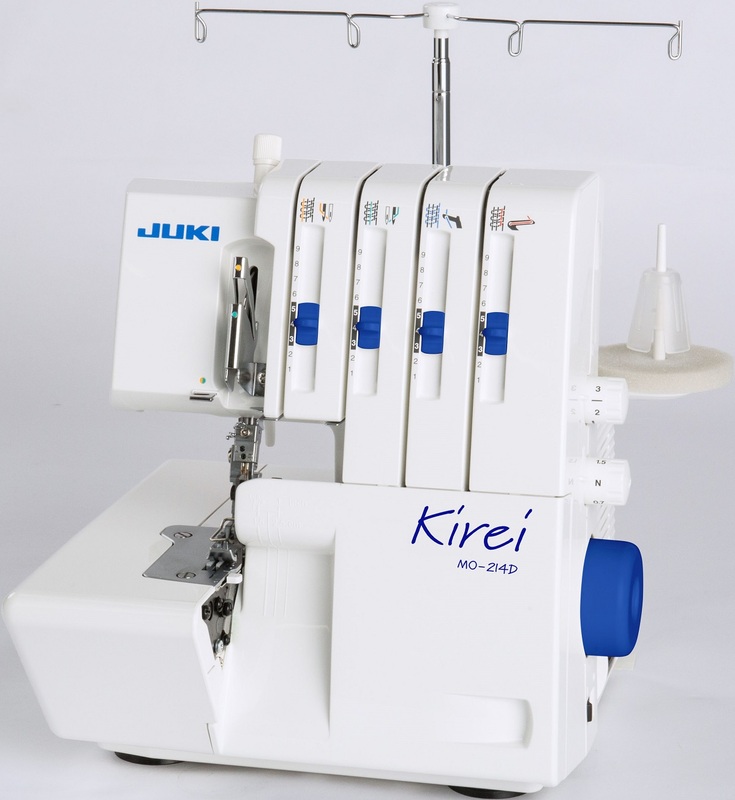 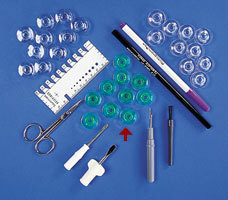 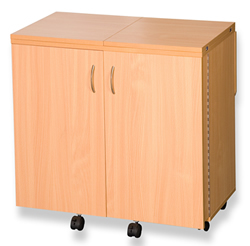 The stitch width and stitch length can be adjusted and a soft cover is provided for when the machine is not in use. 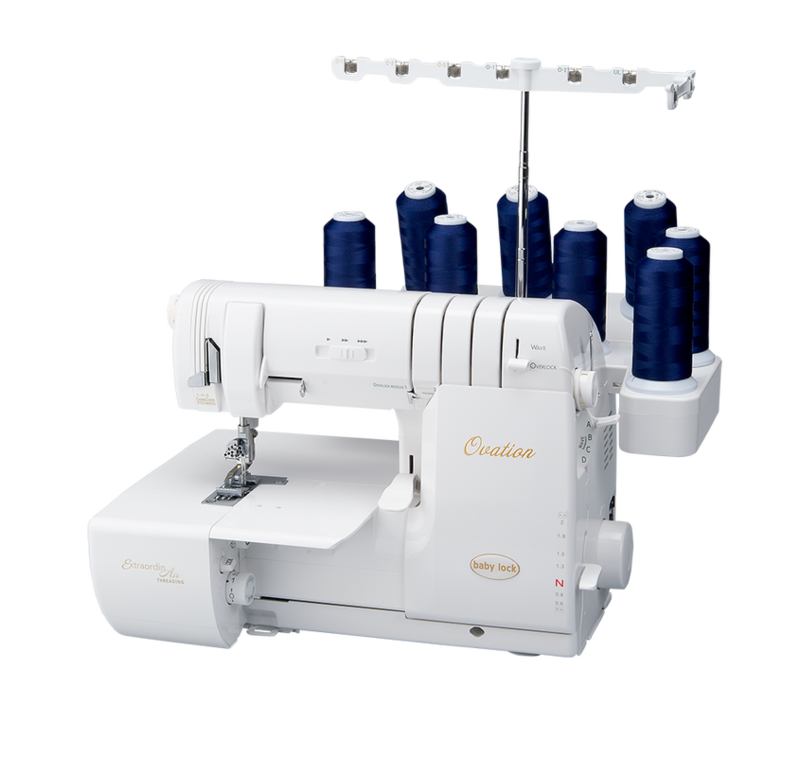 The ergonomic design includes a large reverse lever and the built-in accessory box contains accessories including 4 types of snap-on presser feet. 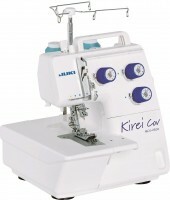 An affordable high quality machine with a good all round package of features.